The marketplace is dominated by companies such as Amazon and Google but that doesn’t mean you shouldn’t ignore the rest, you may be missing out on solutions that better target your needs. Here’s our list of 10 up-and-coming cloud providers worth a look. If your business relies heavily on Internet-facing content, you want to be absolutely sure your applications and data are performing optimally. 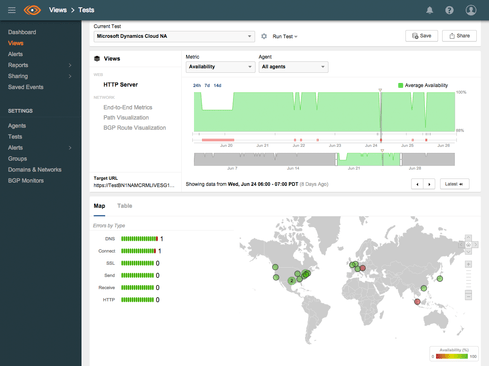 One of the offerings from ThousandEyes is a cloud-based service that can track application performance from more than 100 locations around the world. 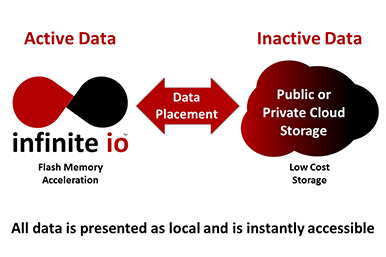 According to Infinite IO, “80% or more of all data is written once and never accessed again.” Even so, more companies are holding onto ever-increasing amounts of information, so Infinite IO has come up with a way to store massive amounts of data in the cloud at a fraction of the price of its competitors. This model lets you free up your more expensive private storage for data you access regularly. ProtectWise has a cloud security offering that it refers to as a “network DVR.” Basically, the service will record and transmit all your network traffic to the ProtectWise cloud service. Once there, a number of security checks are performed on the data, including deep-packet inspection and correlated analysis. But even more important, you can store all this network data for months. This gives security administrators the ability to perform analyses to catch and resolve breaches that would have otherwise gone undetected. If you’re looking to build out your own private cloud with a public cloud feel, you should check out CloudBolt. The CloudBolt software can convert your private infrastructure into an enterprise-class IaaS or PaaS environment. This gives you the same fast provisioning, management, and scalability tools that are seen in public offerings. 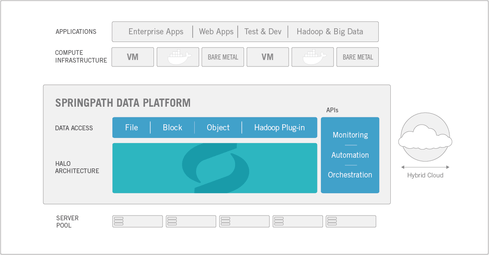 Another hot startup in the world of private cloud architectures is Springpath. The company’s software-only approach to private cloud services is a cost-effective path to achieving hyperconvergence scale and management typically found only in public cloud offerings. Veracode is a 10-year-old security company that’s showing businesses why the traditional, on-premises approach to application security testing is not as effective as cloud-based AST services. If you’re one of the growing number of companies that wants to be able to check security vulnerabilities in applications, Veracode should be on your short list. If you’re looking to manage and control your cloud and bare-metal servers with a single platform, CoreOS might be the perfect match. CoreOS utilizes Linux containers to manage applications and services across your own private data center as well as in the cloud. 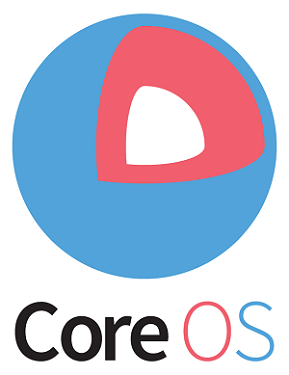 One key benefit of CoreOS is its ability to auto-update one server operating system while automatically providing fault tolerance by shifting processes to other servers. The CoreOS updates are offered on-premises or as a SaaS model, which makes perfect sense for those who don’t want to deal with manually updating their Linux operating systems. You simply containerize the apps you want to run and CoreOS takes care of the rest. Ravello Systems, which Oracle purchased earlier this year, created a distributed hypervisor architecture called HVX, which is offered as SaaS. HVX can encapsulate a multi-VM application into a single package. This gives the application the extraordinary ability to be imported onto any cloud environment and run without modification. 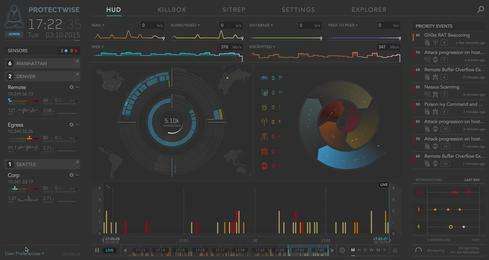 Platform9 is a private cloud service that is revolutionizing how private infrastructures are deployed and managed. 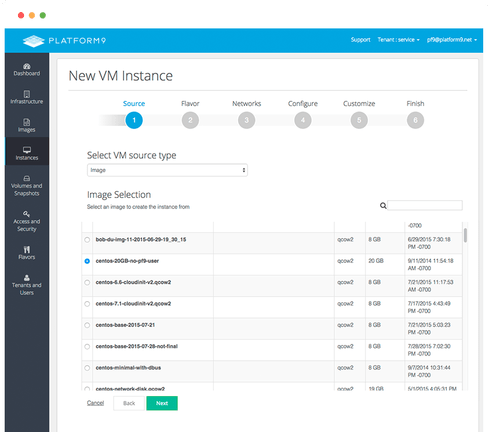 The platform is based on OpenStack and enables you to run many popular platforms, such as VMware, Docker, and KVM. Once it’s set up, you get all the benefits of a self-provisioning data center — but one you can call your very own.